You either have it or you don’t. The theme this week for Super Smash Bros Ultimate is The Right Staff spirit event and focuses on spirits that just so happen to wield staffs, rods, scepters and the ol’ walking stick. 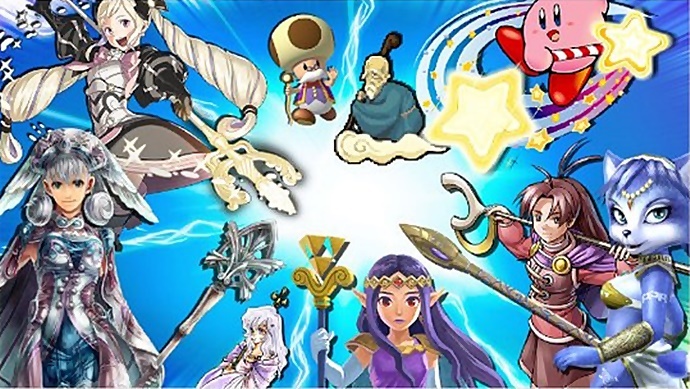 During The Right Staff spirit event, there will be 19 spirits available featuring Krystal From StarFox Adventures, Princess Hilda from a Link Between Worlds andthe Star Rod from the Kirby series. By defeating these spirits, you will be able to earn more Spirit Points than usual.